Time To Chase The Snitch! An entire generation grew up reading the Harry Potter books. The worldwide phenomenon influenced kids across cultures, telling its tale of good vs. evil over seven books (and eight movies) – and its reach is still growing. A new play, Harry Potter and the Cursed Child, overseen by Harry Potter creator J.K. Rowling opened earlier this year, and this Friday marks the launch of a new spinoff/prequel series, Fantastic Beasts and Where to Find Them, also scripted by Rowling. It’s no wonder why so many fans were taken with the story of The Boy Who Lived; nor is it any wonder why readers will be coming to these stories for generations. The magical world created by Rowling is filled with wondrous creatures and scenarios that spark the imagination and inspire not just kids but people of all ages. Whether by sorting ourselves into Hogwarts’ houses or searching for meaning and nuance in the text and movies, Harry Potter has become a part of the day-to-day thought process of people around the globe. Now, even sports fans can get in on the action. A new Quidditch Premier League has finally been launched in the U.K. 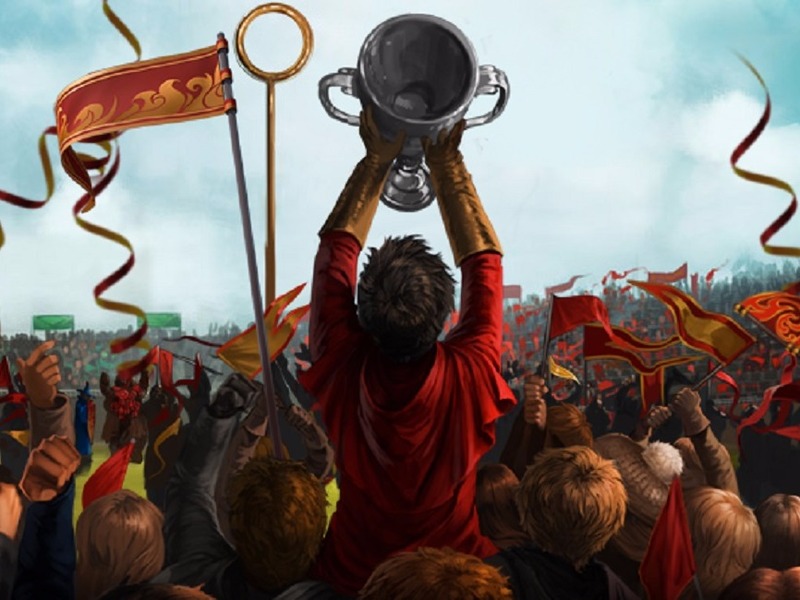 Titled, The U.K. Quidditch Premier League, it currently consists of eight teams, divided by regions, and will compete in a new summer sport that runs from May to August. 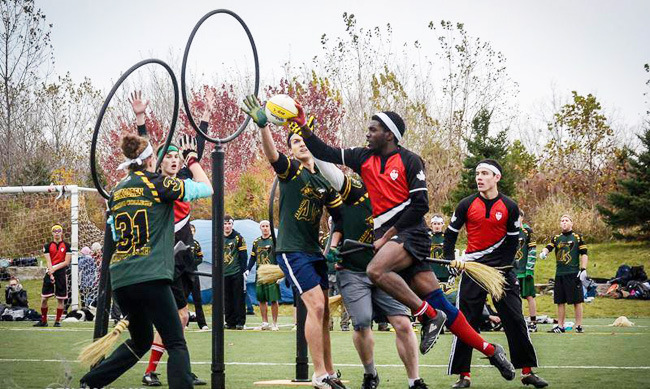 The new league is far from all in the world of Quidditch, however. Over 20,000 Quidditch players currently play in 25 countries around the world, and yes, there’s even a Quidditch World Cup. The game, which was developed for the real world by two students in Vermont, USA in 2005, is largely similar from how it’s portrayed in the books and movies. Well, except for all the flying and the magic. Players run around the field with a broomstick between their legs trying to score with a quaffle (a semi-deflated volleyball), defend with a bludger (dodge balls), and catch the golden snitch (a tennis ball in a sock attached to the shorts of a snitch runner). Teams of seven compete in what many believe to be one of the most exciting new sports played today. So, ready with the broomsticks?